Previous post: Sneak-Peek: We Just LOVE Our Job! Oh boy, have I been bad! Today was the first time in a long time that I woke up at 5AM to go running! It’s been a long time coming. Hopefully, this will be a trend I keep up with. It was kind of like riding a bike; once I got out there it was like I never stopped. At one point I had to close my eyes and enjoy the wind on my skin and the jams playing in my ears. Seeing other people on the path walking their dogs or riding their bikes so early in the morning was refreshing. I can’t believe it took me so long to start my days off like this again! I had to realize that I can’t sit at home and expect results, no matter how much clean eating I’ve been doing, without exercise it’s pointless. The way my work schedule has been, this was the one time I had a few moments to myself to just take in life. I’m so glad I made myself get up today. I feel like I have accomplished so much and the day has barely begun for me! I’ve decided to keep a fitness journal, track the time I’ve exercised so I can track my progress. What is your fitness routine? What makes you feel alive and accomplished? What are you doing to get that summer bod ready? 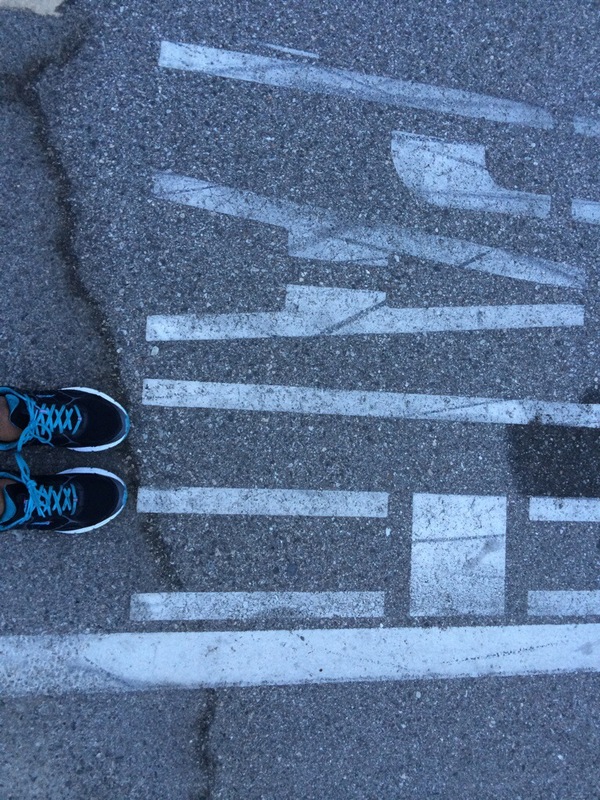 Let’s hit the pavement together!